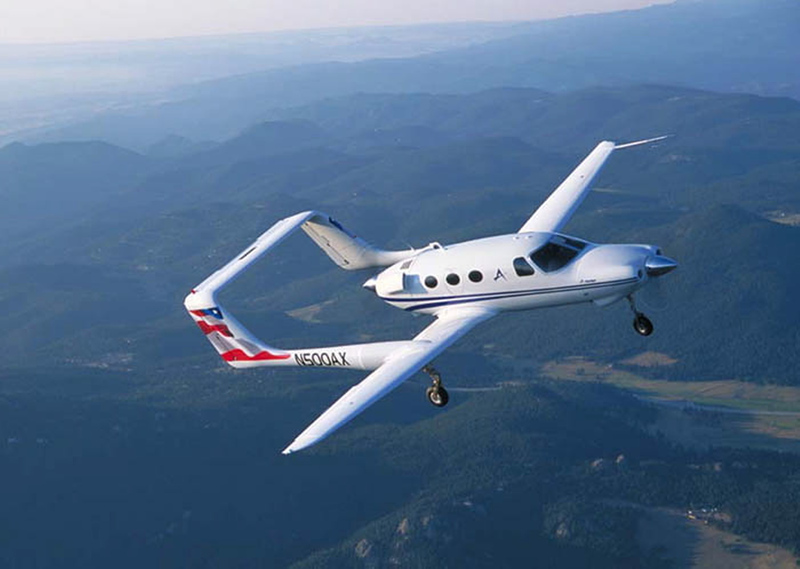 With a little more than 17,000 flight hours, including time spent in Southeast Asia and corporate flying, Bob Pardo says he’ll never have as much flying time as a lot of other people. 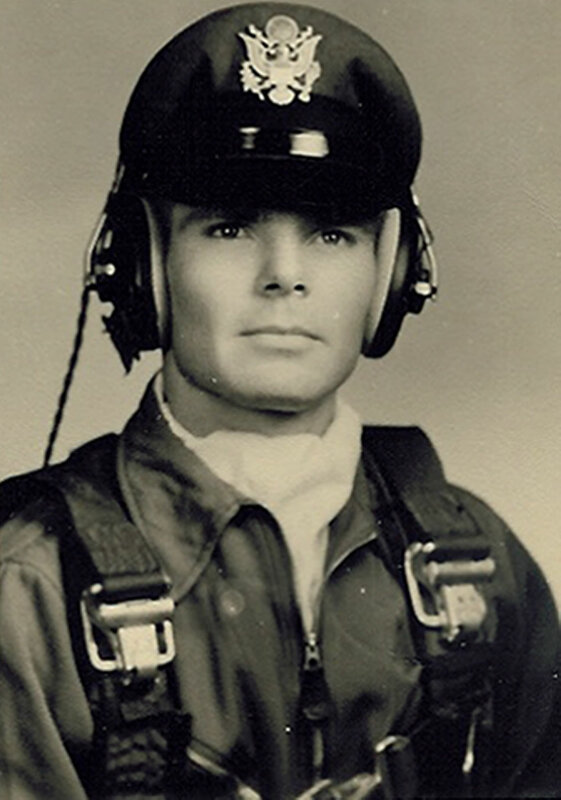 Shown as an Air Force cadet in 1954, Bob Pardo developed an interest in aviation as a youth. 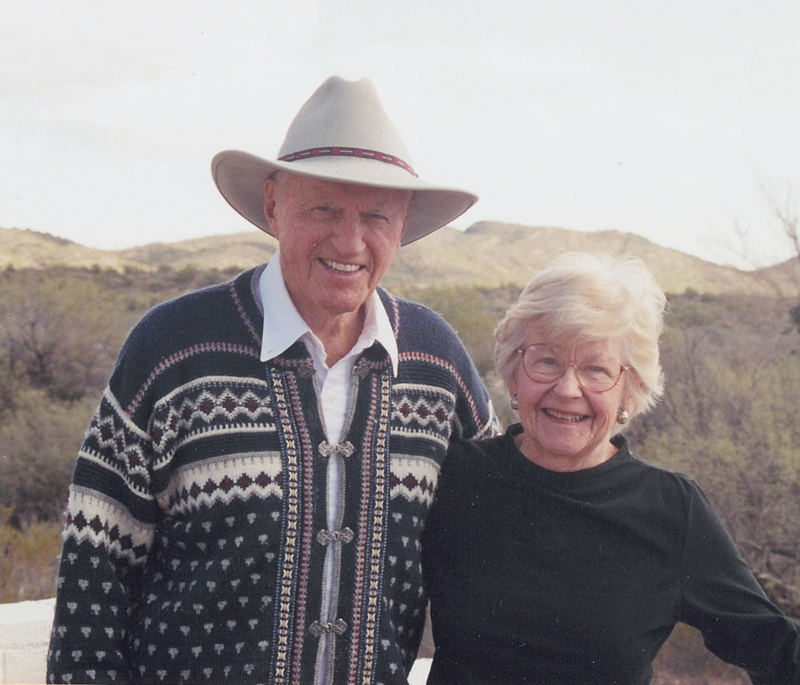 His family was living in Hearne, Texas, when a pilot with a Taylorcraft opened a small grass strip. Born in North Central Texas, in a small town of about 3,500 people, just outside Waco, the fourth of five children born to Roland and Lucille Pardo says his family was “quite poor,” but never went hungry. Pardo’s grandfather, a truck farmer who raised vegetables, etc., trucked them to market. During World War II, when the town was home to a prisoner-of-war camp, Pardo’s family faced tough times, but did so by raising their own vegetables also, as everyone was encouraged to do. The Pardo family moved to Hearne, Texas, when Pardo was seven. 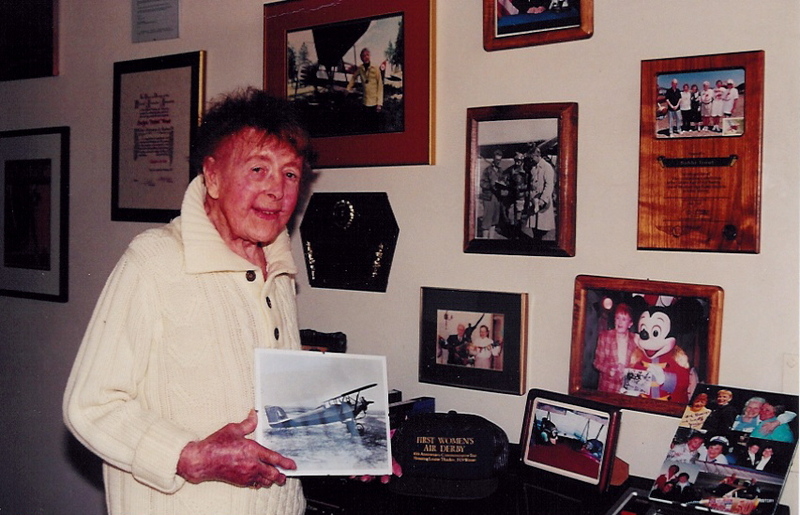 Five or six years later, he watched as a pilot with a Taylorcraft opened a small grass strip. It wasn’t long before he took a ride, and decided to learn to fly. 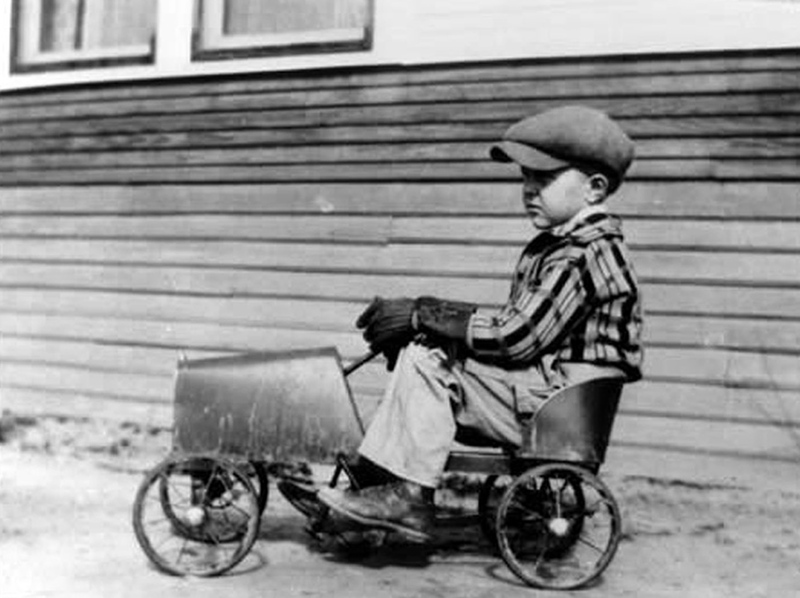 He and his older brother, Louis, worked at the airport mowing grass, washing airplanes and digging drainage ditches alongside the runway in turn for a few unrecorded flying lessons. Eventually, after the pilot had taught all who were interested in the little town, business dropped off and he moved on to another. Pardo’s attention turned back to school; working with his father in the summer for the Lone Star Gas Company in the pipeline department, repairing leaks, installing measuring stations, etc. ; and his involvement with sports such as football, baseball, basketball and track. During his junior year in high school, the running back and linebacker attracted the attention of scouts for different colleges in the Southwest Conference. But Pardo had already decided he wanted to go to Texas A&M, 20 miles from home. However, his hopes of obtaining further glory in that sport were dashed when in his first game of his senior year he tore up his knee. After graduating from high school, he worked for a seismic company, looking for oil. That was fun for the summer, but Pardo knew there was a bigger world than what he had seen. With an offer of free room and board from his sister and brother-in-law in Houston, Pardo entered the University of Houston. To make ends meet, he took various jobs on campus, in the laundry and mailroom, as well as on the switchboard, which left little time to study. “That year was literally a waste,” he said. Then, he briefly worked with his dad on the pipeline again. At the beginning of 1954, a buddy tracked him down and they continued earlier discussions about getting into Navy or Air Force cadets. When they first began discussing a military future, requirements had been lowered to two years of college, instead of four. But, Pardo didn’t see how he was ever going to get two years at that point in his life. Then, the Air Force lowered their requirements to a high school diploma. 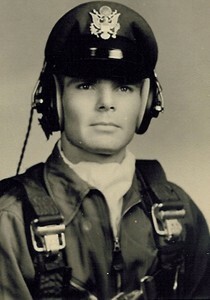 Pardo, at the time 19, joined up and qualified for pilot training. 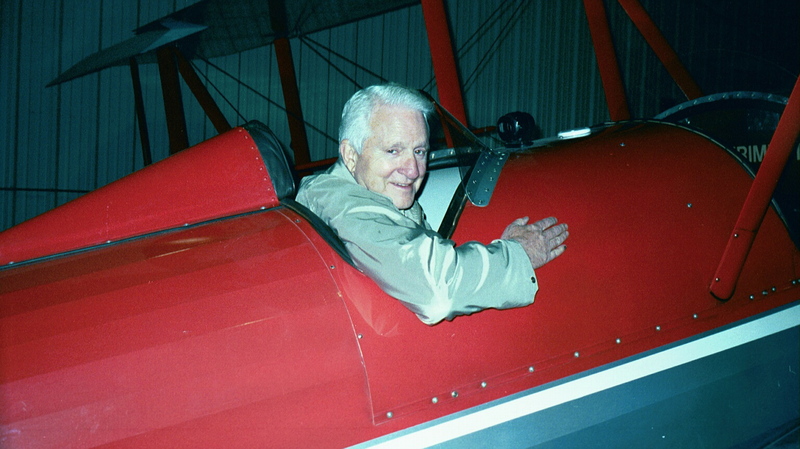 He took primary training at Spence Air Force Base in Georgia, starting in the Piper PA18 Super Cub, and then going to the North American T-6. Basic training was at Bryan AFB in Texas, about 20 miles away from home, where Pardo progressed from the T-28 to the T-33 jet trainer. 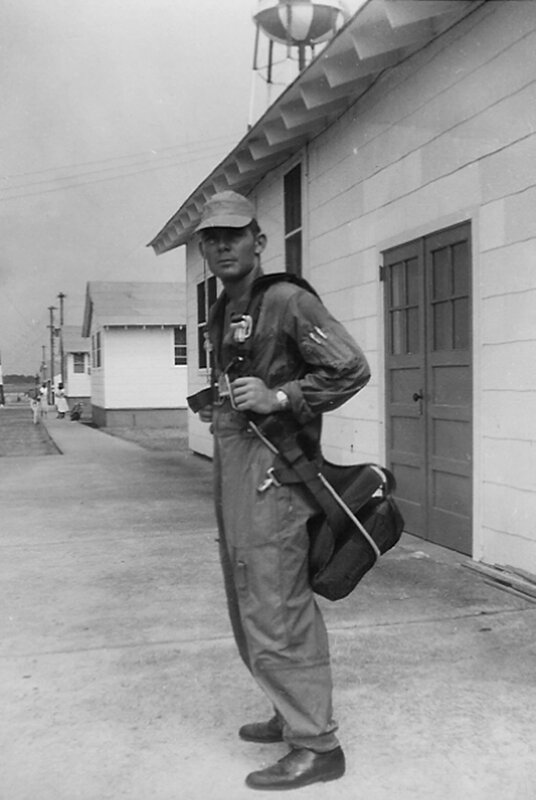 He made his first jet landing in his hometown, at an auxiliary strip at the disposal of the Air Force. Out of 550 students in his class, at two or three different bases, only eight were selected to go to fighters. Pardo went to Del Rio, Texas, to Laughlin AFB, for phase-one gunnery school, continuing to fly the T-33. “We were already familiar with the airplane; the only thing new was the gunsight,” he said. There, they learned about bombing, aerial gunnery, air-to-ground gunnery, rockets, etc. Then, it was on to Luke AFB in Arizona for phase-two gunnery. “You had to climb to about 40,000 feet, roll over and come straight down full power, and then, at about 20,000 feet, it would go supersonic—barely,” he said. It was planned that pilots would complete training in the F-84F, to see how they would do going right out of trainers into a supersonic jet. However, they were halfway through ground school when the aircraft were grounded because of engine problems, and they were switched to the Republic F-84G Thunderjet, and went through the second half of gunnery. Pardo’s first assignment out of gunnery school was back to the F-84F. Those chosen for the experiment were sent to a special instrument school. Pardo was there between 1956 and 1959, flying the F-84F before transitioning into the North American F-100 Super Sabre. At that point, the fun began; everything from the F-100 and beyond was exciting to fly. 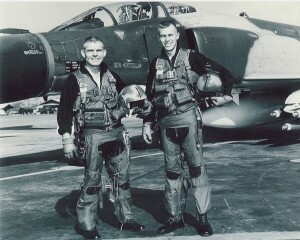 However, after flying the F-100, Pardo was unexpectedly pulled out of the cockpit. “Not enough people were signing up to be weapon’s controllers, so they told a certain number of us that’s where we were going,” he said. For the next three years, Pardo sat behind a radarscope. 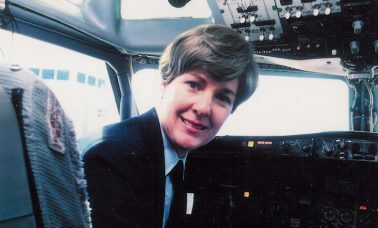 Through Operation Turnabout, Pardo was back in the cockpit after those three years were up. 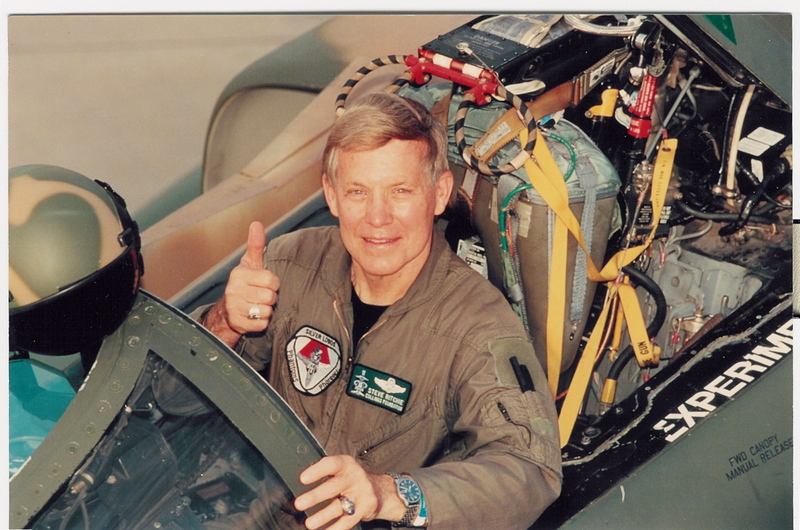 When he finished his tour in Ground Control Intercept, he went to Kansas City, Mo., to Richards-Gebaur AFB, and checked out in the Convair F-102 Delta Dagger, a fighter interceptor. With no school slot for him, he read the book on the aircraft and began flying. After about a year and a half in the F-102, Pardo went to the Convair F-106 Delta Dart, also a fighter interceptor, which he flew in Caribou, in Northern Maine. On his way to his next assignment in Southeast Asia, in early 1966, he went to MacDill Air Force Base, Tampa, Fla., to fly the F-4 Phantom II. In the six-month school, he learned the complexities of the Air Force version of the jet, designed to do everything “fighters do,” including air superiority and close air support. Next, it was snake (jungle survival) school in the Philippines. Pardo had been to Air Force survival school, when he was a second lieutenant, and had been through escape and evasion school, but this school taught basic survival skills for a jungle environment—skills that would later come in handy. 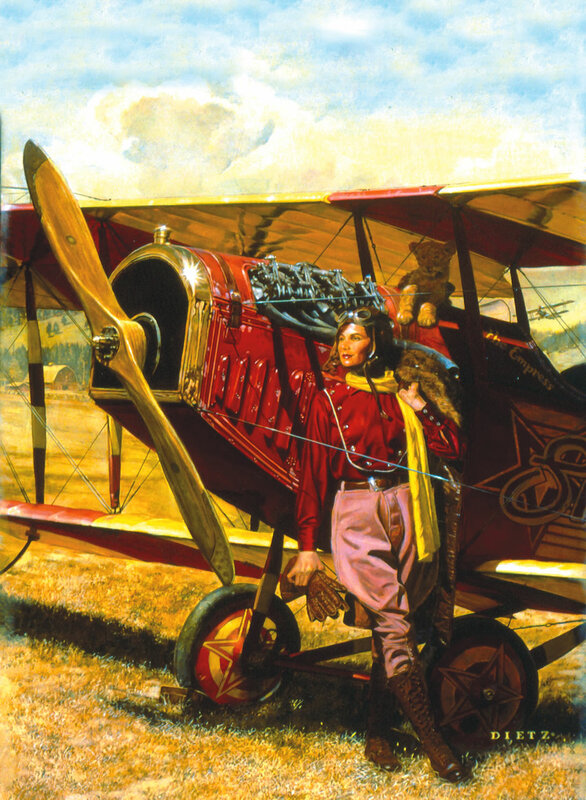 Following ground school, they were turned loose in the jungle for 24 hours of evasion, to be chased by natives. Each pilot carried several quarter-size small discs; he would surrender one each time he was caught. “They could turn it in for a pound of rice, so they were interested in catching you,” Pardo said. He and two or three others managed to get home with all of their discs. 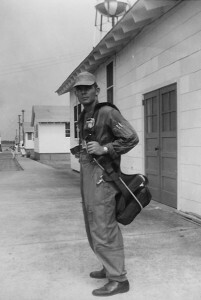 Scheduled to leave the Philippines in four or five days, Captain Pardo visited the officers club in late October 1966, and met up with a flight instructor he had in basic, who was flying out of Clark Air Base, shuttling dignitaries, classified materials, etc., from the Philippines to areas in Southeast Asia. Not wanting to wait for a transport coming through to pick up his class, Pardo hitched a ride to Bangkok, Thailand, and from there, boarded a C-130 to the North Country. Pardo didn’t arrive at Ubon Royal Thai Air Force Base, Thailand, with a unit. Those flying over North Vietnam flew 100 missions or completed a year. Pardo explains that there was a significant difference in flying in North and South Vietnam. Bob Pardo followed a strong family tradition when he entered the military. “I have a very strong appreciation of what we have in this country and where it came from,” he says. If they wanted to make a strike in the North, they could get out to the Gulf of Tonkin, flying across South Vietnam. He quickly learned of the mission of the U.S. aircraft involved. The F-105s were the primary bombers; the F-4 had a dual mission. If needed, they would jettison the bombs wherever they were, to take on the MiGs and keep them off the 105s. At first they hit targets that were “hardly worthwhile.” But, at the end of February 1967, the president announced that beginning March 1, the U.S. military would start hitting big industrial targets; the first on that list was a steel mill in Thai Nguyen, the only one in North Vietnam. “They kept it going 24 hours a day,” Pardo said. Once the mission began to hit the mill, Pardo, dedicated to air superiority, alternated between strike CAP and MIGCAP. He added that the clouds, however, don’t bother antiaircraft shells. Pardo and others traveled the route to the steel mill for nine straight days, without being able to hit the target. On March 10, 1967, the weather cleared. “We knew we were going to hit it,” Pardo said. He didn’t know, however, that over three and a half decades later, people would still be talking about what happened that day. The participating pilots and their backseaters headed for a tanker. At the last minute, Earl Aman, a ground spare, and his backseater, 1st Lt. Robert Houghton, filled in for a crew that had to abort when their aircraft began having problems. As was Pardo’s customary luck, he and his backseater, 1st Lt. Steve Wayne, would be flying the precarious position of tail end Charlie with the strike force. On that day, Pardo and the others were within about 50 miles of the target, when they began making a turn. Arriving at the target, just as Pardo had pulled up to start the roll in, Aman, directly over the target, took another heavy hit from antiaircraft fire. After nine day’s practice, says Pardo, the strike force leader was offset too far. Then, coming off target, Pardo took a hit. 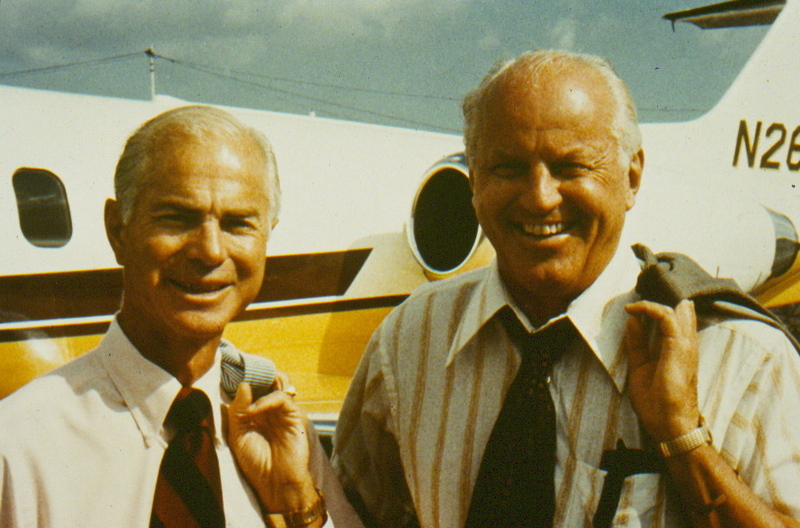 During radio communication, Pardo and Aman were told to use afterburners to catch up. Pardo continued to fly formation with Aman, while the men approached the Red River, on the northwestern side of North Vietnam. To the west of that is the Black River, and just to the west of that, the Laotian border. 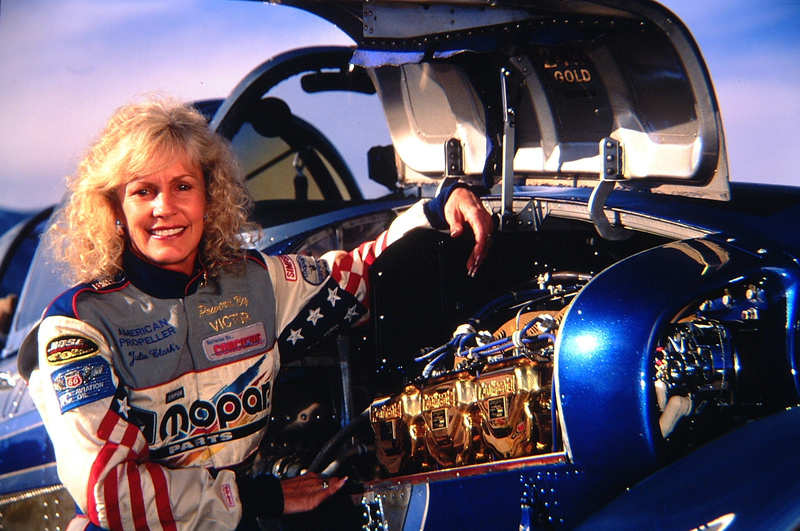 When Aman leveled off at about 30,000 feet, Pardo told him to jettison his drag chute. L to R: Bob Pardo and Steve Wayne in Ubon (1967). Instead, Pardo backed up to drop down slightly, and got in underneath Aman’s aircraft. By this time, Aman had flamed out, and was gliding. Pardo’s next idea was to get up under the belly of the aircraft. Pardo backed out from under Aman. As he was sitting under the bottom of the airplane, he suddenly noticed the tail hook, which on the F-4 is large. “The whole thing is big and strong, just like the airplane. I said, ‘That thing comes down four or five feet below the airplane, so let’s try that,'” Pardo said. Pardo told Aman to put the hook down. But, they could only stay in position 20 or 30 seconds at a time. Staying against the windshield, which soon began to show cracks and gouges, wasn’t easy. However, after about 10 minutes, Pardo’s left engine caught fire. Each time Pardo backed up, the other aircraft would begin sinking. “With his engines flamed out and his hydraulics systems out, he was flying on what we call a RAT (ram air turbine), a little propeller-driven motor that generates just enough hydraulic pressure to operate the flight controls, and just enough electricity to operate one radio,” Pardo explained. Once over the Laotian jungle and flying at about 6,000 feet, within range of “people with handguns, rifles and light machineguns,” it was time to get out from underneath Aman’s aircraft. Although he knew there wasn’t enough runway to stop the aircraft, Pardo figured they could at least crash land. Pardo and the others came down about 20 miles north of Communist-held Ban Ban—”not a very good place, but at least better than going down in North Vietnam.” Wayne didn’t have any problem with his parachute ride. When Pardo checked out his parachute, he noted that two or three panels had split slightly, but it was otherwise okay. A bigger problem was the shooting he heard on the ground as he was coming down. At a certain altitude, he explained, the life raft is supposed to inflate. Pardo surveyed the landing areas and decided they weren’t the best. Looking down the mountain, he saw a small open spot, and decided to see if he could slip forward to it. Pardo was slightly conscious for a couple of minutes, before slipping into unconsciousness. Pardo struggled, but couldn’t get his canopy out of the tree. When he got to the ridgeline, he found what he first considered a good hiding place—a big hole full of leaves, behind a huge tree. He began digging the leaves out, so he could get in and pull them back over him, when he remembered something: Cobras!